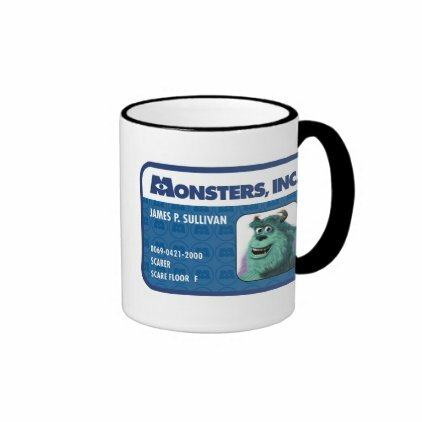 Mike Wazowski and James P. Sullivan are the most talented scarers at Monsters Inc., Monstropolis' most profitable scaring company. 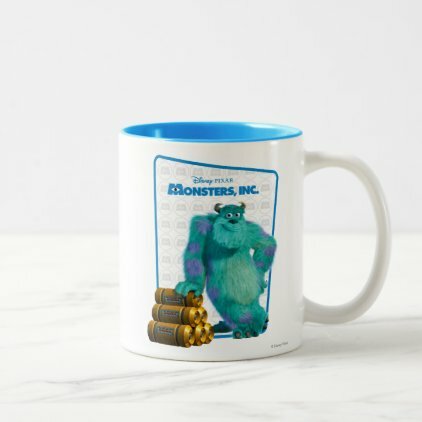 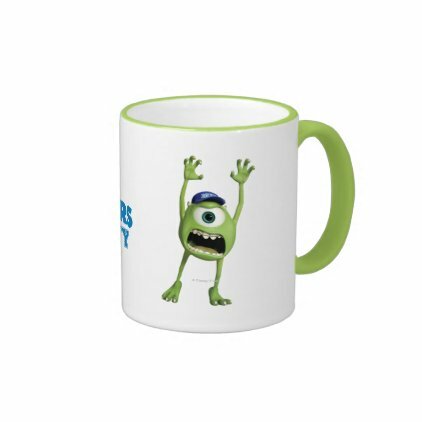 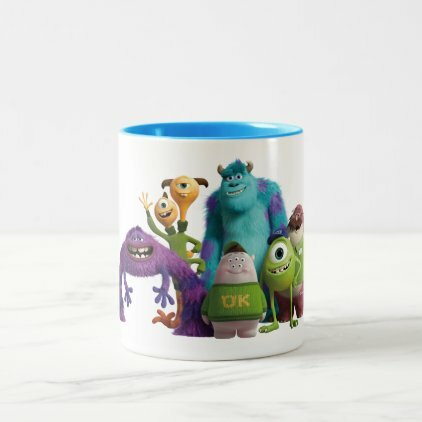 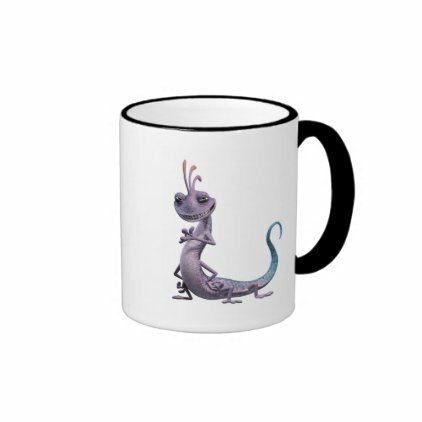 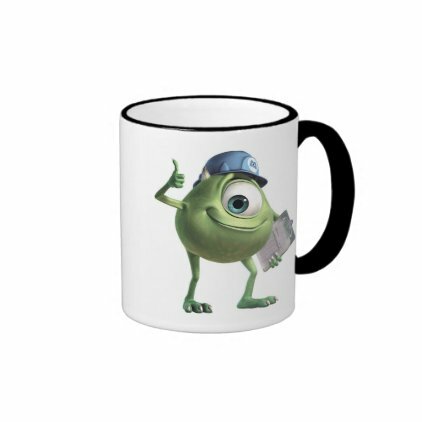 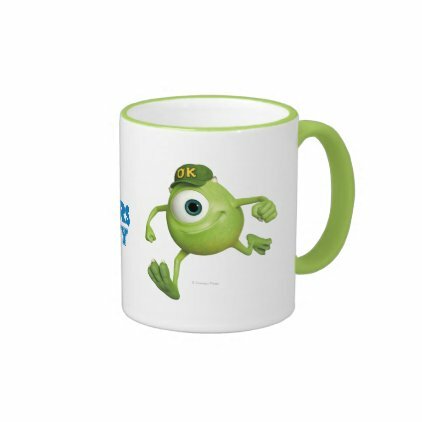 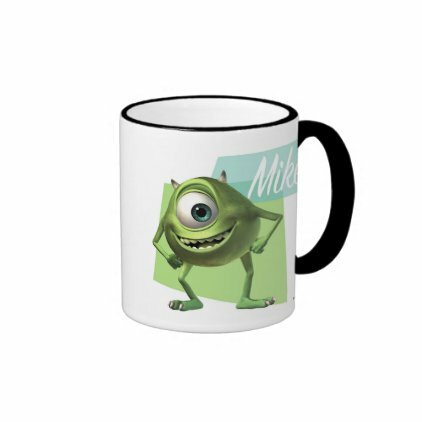 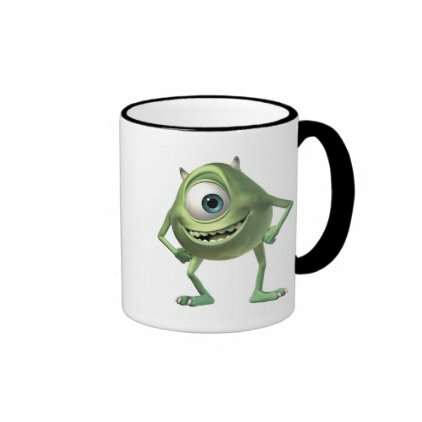 Scare your friends and co-workers with these official Monsters Inc. mugs from Disney. 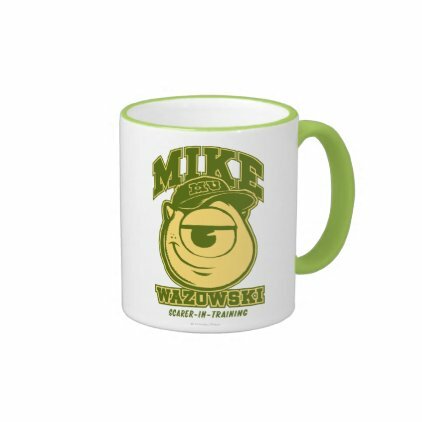 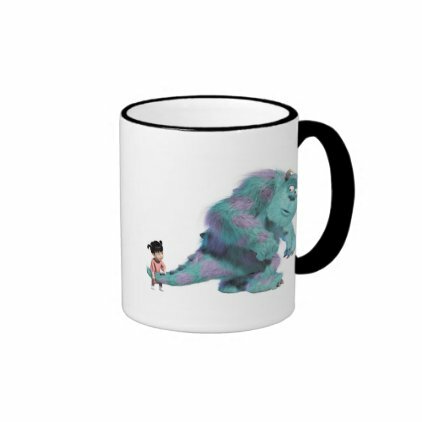 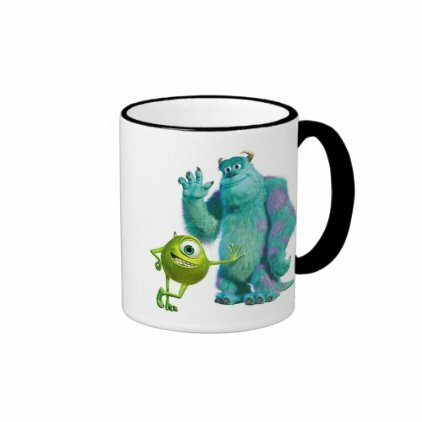 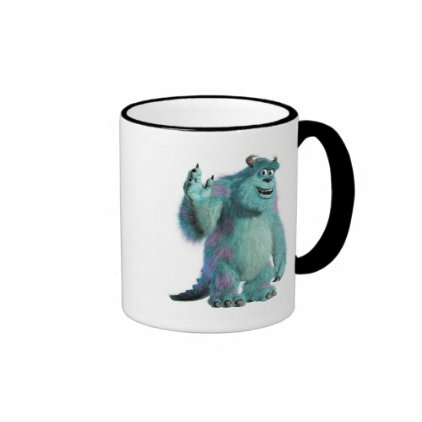 There are lots of great Mike & Sully mugs to choose from in this huge collection of different designs. Each mug can be customized with text and there are 7 different styles and many different colors available. 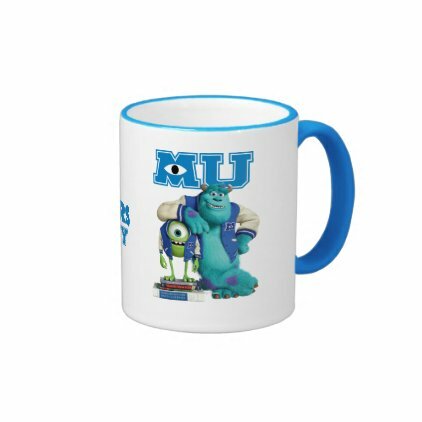 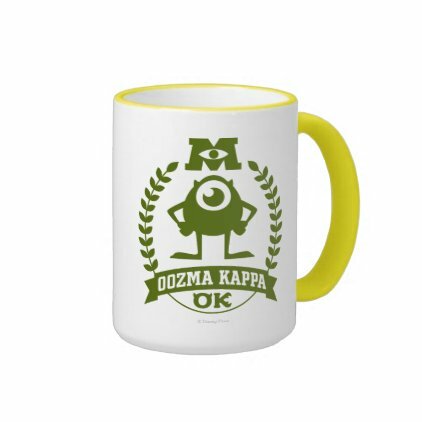 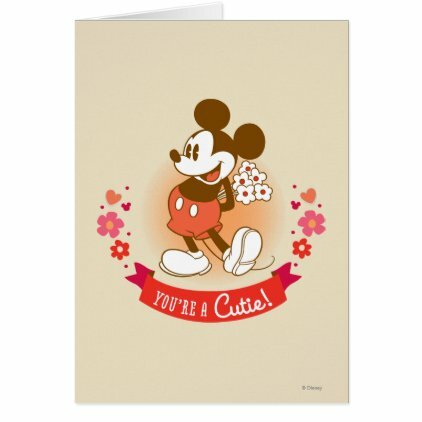 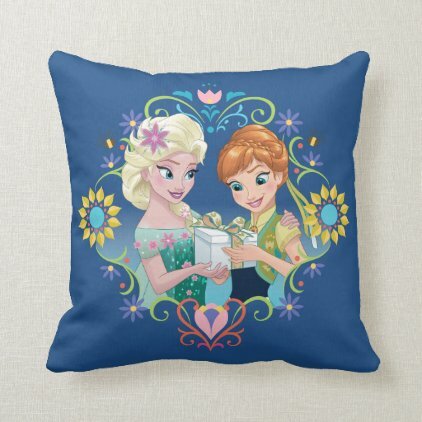 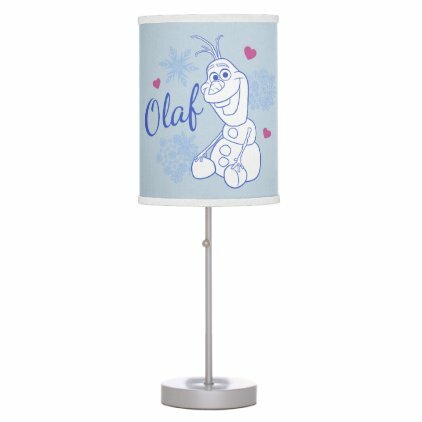 Great Christmas gifts here for fans of Monsters Inc and Monsters Inc University.